Decorative Accent Tile - View the Selection in Our Showroom! 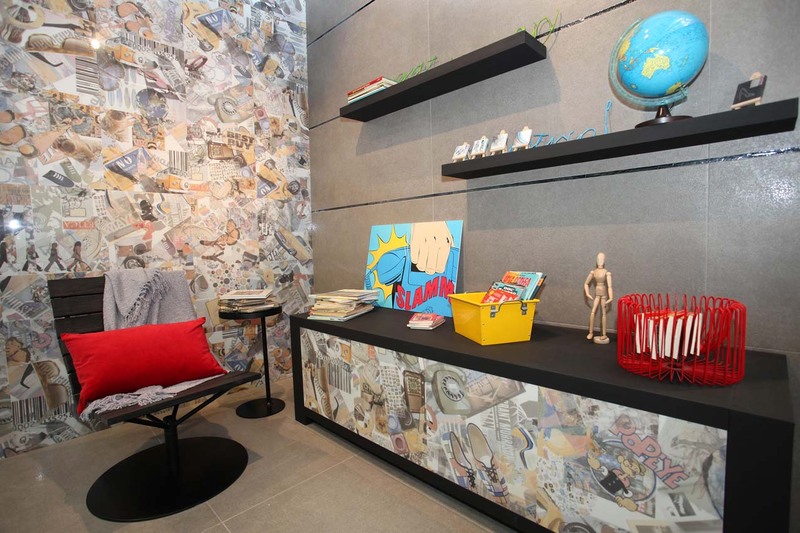 Your home is like a blank canvas; it is up to you how you want to tile it! Decorative tile is an overly used term to describe any tile that is installed to make a statement in a house. Decorative tiles allow you to select a specific tile material, color and shape and lay them out in a multitude of patterns to create a piece of decorative art in your home. 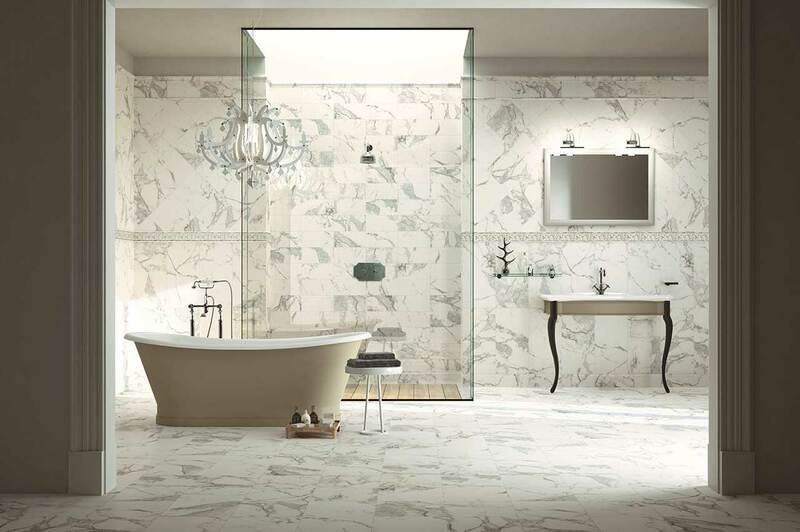 Whether you’ve narrowed your search or you’re not sure where to start, our team can help you choose the right tile for the area in which it will be laid, as well as the design aspect of the decorative tile space. There is no specific material, size or color that defines decorative tile/s; instead it is rather a combination of tiles in often very different sizes, textures and colors that create a decorative area in your house. 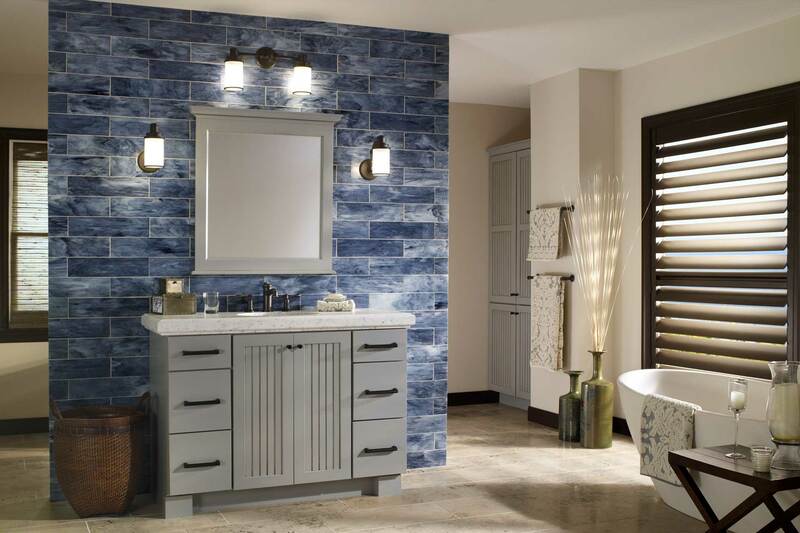 At San Diego Marble & Tile we have porcelain, glass, metal, backsplash tile, mosaic tiles, natural stone and ceramic tiles in all shapes, combinations and sizes that are considered decorative tile. 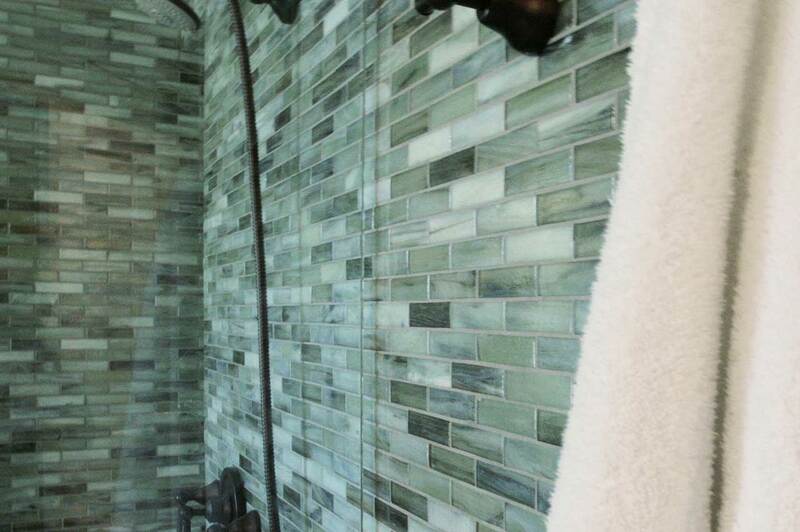 Glass tiles have evolved significantly over the years. There are really 2 main types of glass tiles, those infused with color and those with a color “foil” on the back. The infused glass is usually more expensive as they are more color consistent, however the price of glass tile can vary greatly. Glass tiles can either be installed across the entire space or as specific accent pieces in floor, wall or other installations. 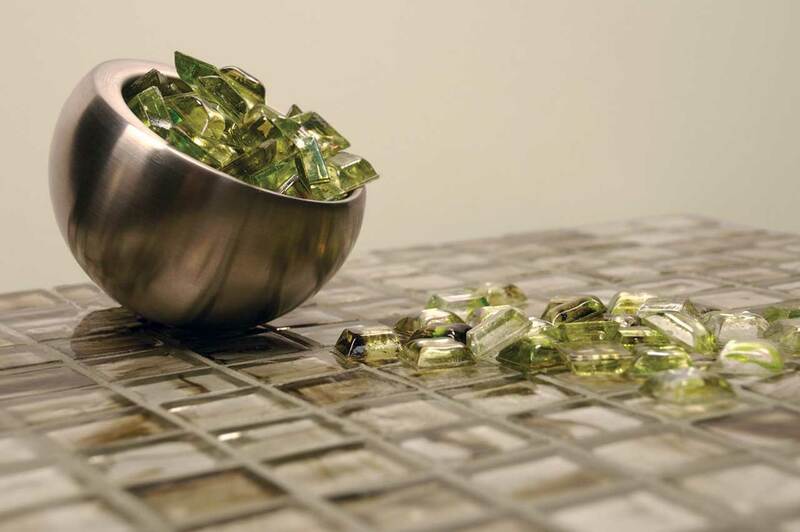 As glass tile is man-made, it comes in a variety of sizes and shapes, however, linear, square and mosaic glass tile are the most common. This type of tile can be installed both inside and outside and even in swimming pools. You should discuss your installation location with our sales staff prior to ordering to ensure that you get the right tile for your project. Metal tiles are generally more expensive and are usually used as specific accent pieces inside and even outside. There are quite a few options to choose from in copper, bronze, stainless steel and other common metals in both matte and glossy finishes. These are the most durable of tiles although glazed ceramic tile is usually best suited for wall applications due to it being prone to chipping (this is not such a big issue in low-traffic areas like laundry room etc.) These are usually a great option where you are looking to install a decorative tile that matches perfectly with your floor or wall porcelain tile. For example, selecting a porcelain mosaic for your shower floor is ideal as you could use the exact same color and shades as the surround, but with improved anti-slip due to the additional grout present in a mosaic tile installation. The decorative options available with natural stone are also endless and have the same benefits and maintenance requirements as standard natural stone tile for floors and walls. The classic Moroccan style, with its intricate patterns, are glazed on concrete tiles. These offer a uniqueness as each tile is not 100% identical but you definitely must consider that concrete tiles are porous and hence they need to be sealed and/or maintained regularly. This type of tile offers a beautiful touch to any home, inside or out, but staining and small cracks should be accepted over time as this is what gives them character. If this is not something you want to see or can accept, then we recommend using other decorative tile materials.